Portland is the unrivaled leader of the running world. It is the birthplace of the American distance running movement. It is home to several of the world's largest brands in the active lifestyle industry as well as the most talented athletes in the sport. People get running here. Businesses, schools, non-profits, and kids get excited about it. Add that local enthusiasm for the sport to the intrigue and allure of Portland culture and you have a recipe for an unbelievably unique and nationally embraced race. 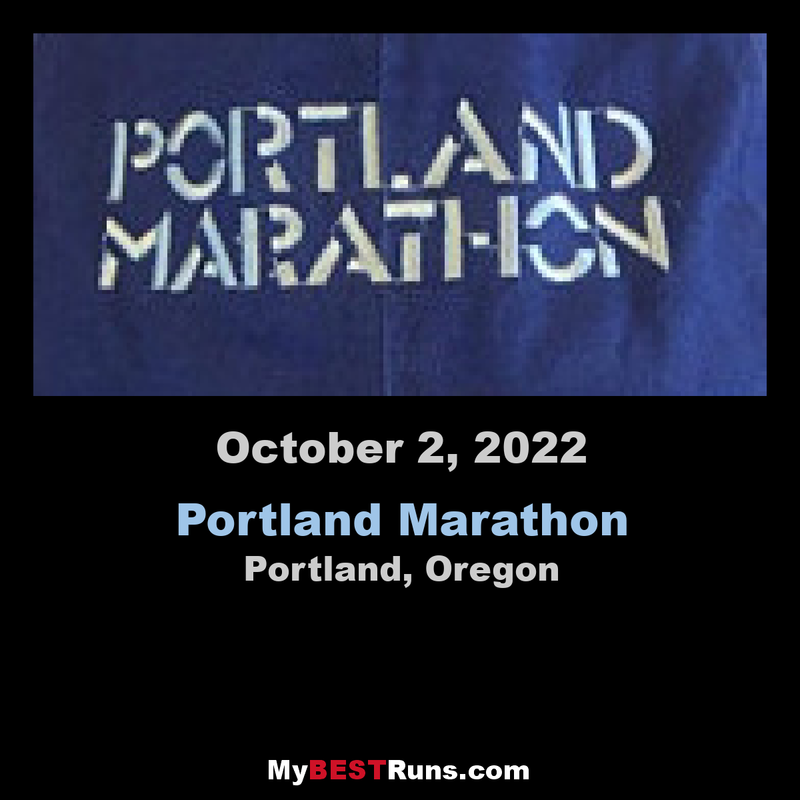 With proper guidance, the Portland Marathon will make its way onto the bucket list of every runner in the world. Brooksee is dedicated to raising the Portland Marathon to the national stage while showcasing the uniqueness of Portland and reinvesting back into the local community. Brooksee is working with the City and other stakeholders to create a route that is worthy of a world-class marathon while balancing the immediacy of creating and producing a new event in just eight months. Registration will open as soon as these details are finalized. Rest assured, however, that the long term goal is to create a world-class event and course that showcases the city appropriately even if it cannot all be accomplished in the first year.